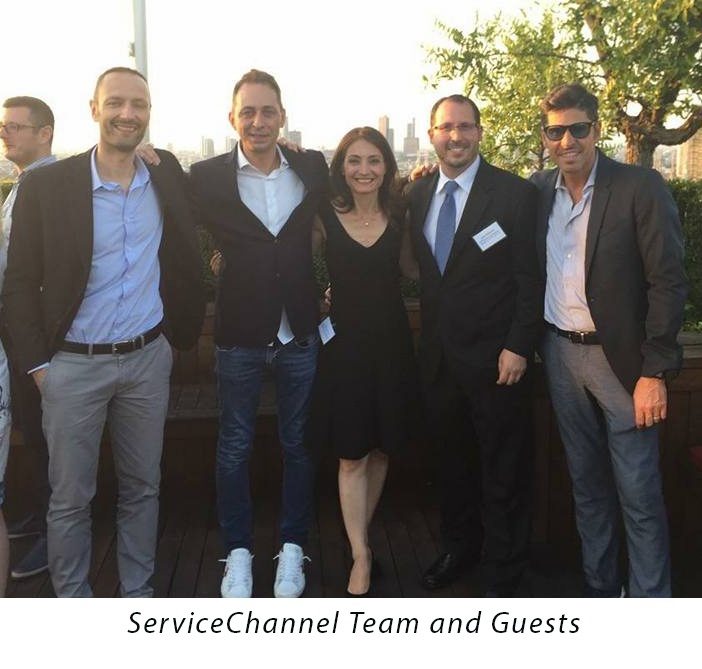 ServiceChannel hosted the first global event in Milan, Italy to share European-focused FM best practices and discuss technologies that provide some of the leading luxury brands transparency into their facilities programs. The ServiceChannel team was on hand at the for the two-day Facilities Management Education & Networking Forum to discuss service automation platform capabilities, data-driven decision making and to bring European facilities managers together to build new partnerships. The FM Community Comes to Milano, Italy! 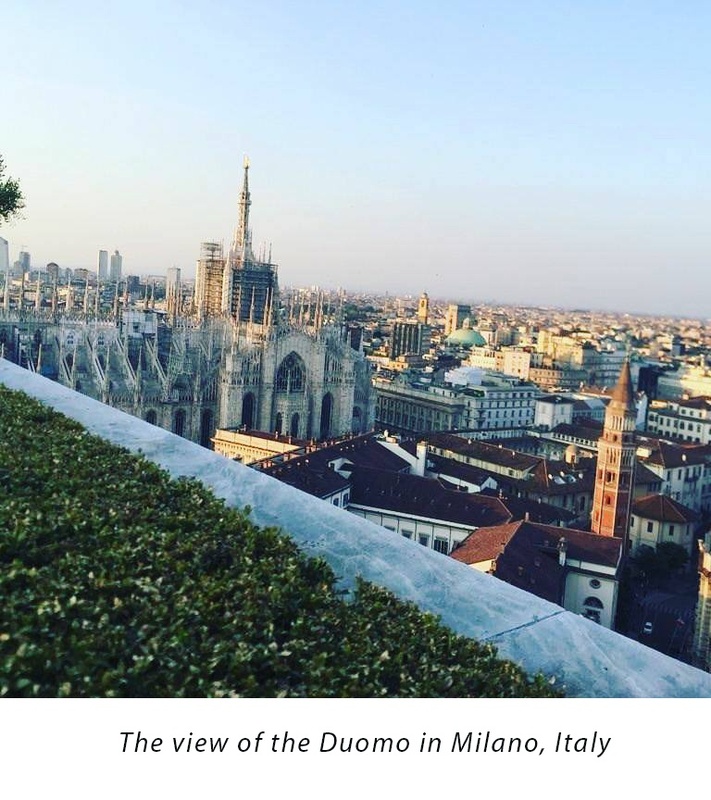 Facilities management professionals enjoyed an evening of networking with industry peers while enjoying cocktails, appetizers and a breathtaking view of the Duomo. Guests came from many leading retail brands including Jimmy Choo, Fendi, Percassi, Tod’s, Swarovski, Geox, Louis Vuitton and Gap. ServiceChannel partners and service providers were also in attendance, including Dynamic, Interface, THSP, Eco FM, TrustWeaver, Pulysystem, La Centrale, Four FM and Archaio. IFMA Italy was also one of the principal participants in the Education & Networking Forum. The IFMA Italia Chapter was founded in 1995 and the organization has since become a reference point for facility managers working in Italy today, with 140 corporate members (approximately 60% are Service Providers and 40% are brands). The IFMA chapter has taken an active role in bringing the facility maintenance community together with monthly workshops scheduled throughout the country, focusing on topics from reactive maintenance to health & safety best practices, as well as on the role of a facility manager and the training & education needed to succeed (more details: http://www.ifma.it/). The forum’s education theme focused on educating facility managers, as we’ve gotten strong interest over the past two years from all the players in the EU facilities ecosystem to learn more about compliance and of course, cost savings. In particular, global facilities managers not only learned how facilities management software can help drive new levels of efficiency, visibility, and compliance into their organizations but also had the opportunity to learn from each other’s best practices. The event’s featured speakers included members from world-renowned brands including Fendi, THSP and TrustWeaver. The event was well-received and attendees were pleased to learn how facilities system-wide transparency has helped the leading retail and restaurant brands achieve faster issue resolution and reporting, leading to reduced maintenance costs while improving customer experiences. Importantly, attendees learned how companies that have moved to service automation technologies like ServiceChannel’s have been able to capture these savings and address those issues. We were pleased to help participants create new relationships so that they now can share best practices and rely on each other. Their walk away comments and interest were for increased learning and networking events such as this one. The meeting concluding with a tour of Apple’s sales floor at one of its Milan, Italy locations. We are excited to collaborate with industry organizations like IFMA Italia as we continue to invest in supporting the global facilities management industry.